Are we able to stop talking about The Artist now…? I think so. Celebrating a category that is deemed unfit for Oscar – a rather shocking oversight, in my opinion – there isn’t a great deal to be surprised by, but some 2012 releases did make the list of nominations, which you can find here. Ben Affleck received a Career Achievement Award and his Argo casting director, Lora Kennedy, was honoured with The Hoyt Bowers Award For Excellence In Casting. And we all know she’ll be back on that list of nominees for next year. 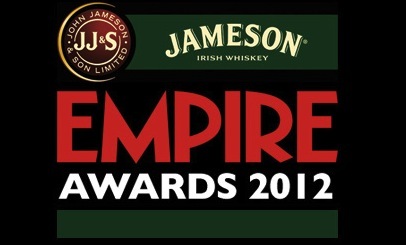 Well, the people have spoken (the readers of Empire, that is) and chosen who they think worthy of making the shortlist for the 2012 Jameson Empire Awards. I have to be honest and say I’m more than a little surprised at the inclusion of Sam Claflin (after he was so fabulous in Any Human Heart) and Bonnie Wright (is she technically a newcomer after eight Potter movies?! ), as well as Troll Hunter being considered a horror, but the lines have to blur somewhere I guess. 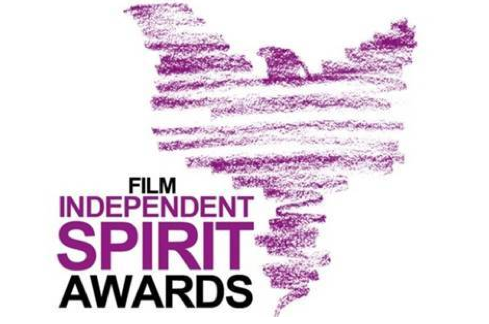 What the Empire Awards have the ability to do is nominate a massive mixture of films, allowing far more mainstream flicks the opportunity to walk away with the prizes. This is also clearly evident when noticing how The Artist and The Descendants are nowhere to be seen (because they were ineligible due to UK release dates, to be fair! ), but Harry Potter, Attack The Block and Rise Of The Planet Of The Apes are the clear frontrunners. Anna Paquin. Wow. London truly has spoken and I am so, so thrilled for the team behind Margaret for this. When the nominations were released I said how excited they made me. 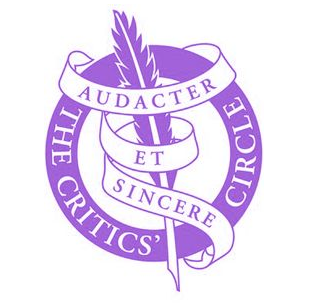 This was proved after the BAFTA shortlist was released and made me realise just how much more the LFCC, BIFA and The Evening Standard Film Awards seemed to be celebrating homegrown talented as opposed to the alleged BRITISH, BAFTAS.